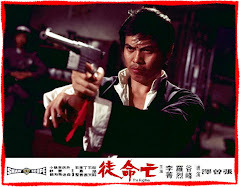 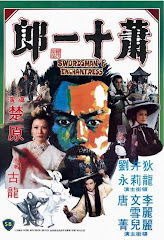 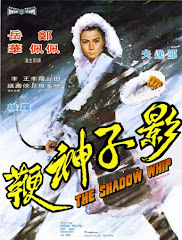 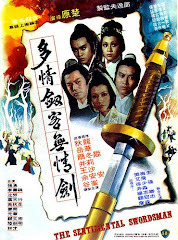 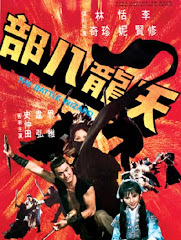 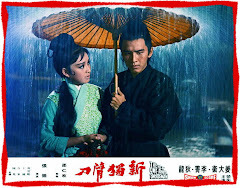 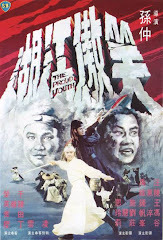 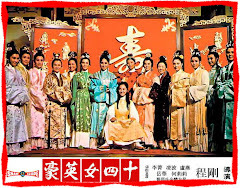 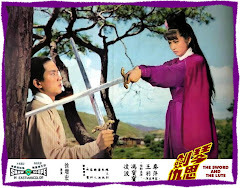 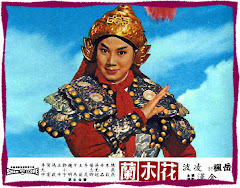 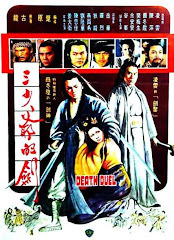 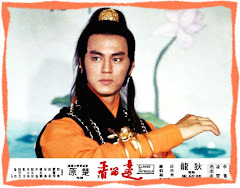 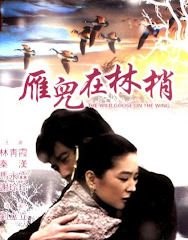 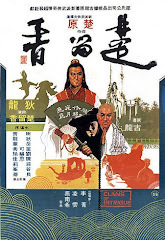 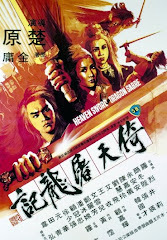 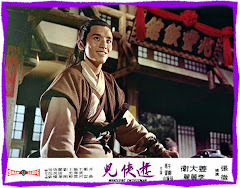 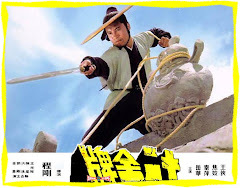 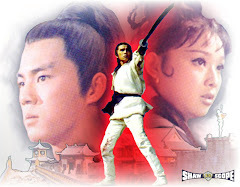 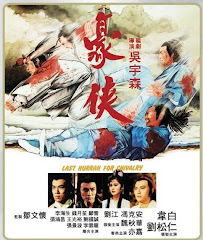 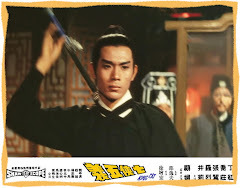 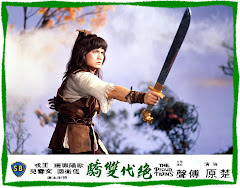 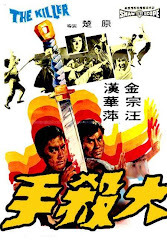 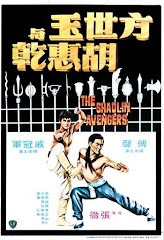 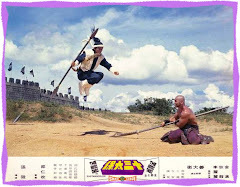 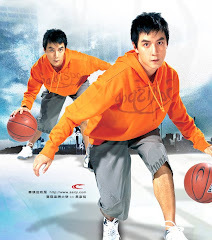 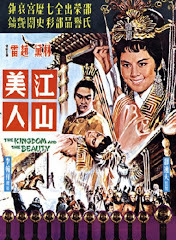 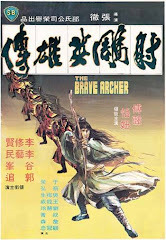 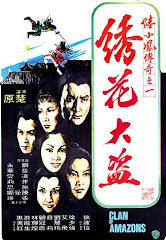 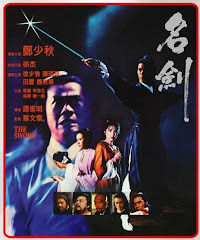 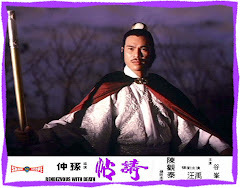 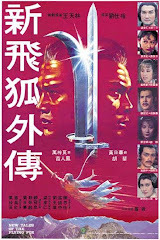 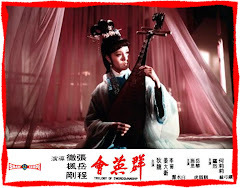 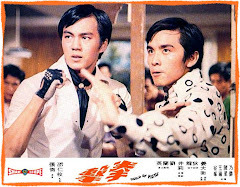 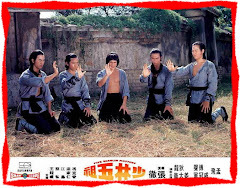 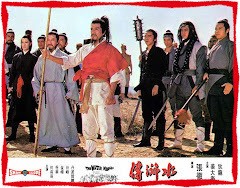 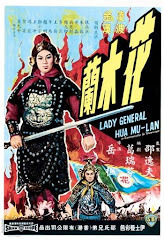 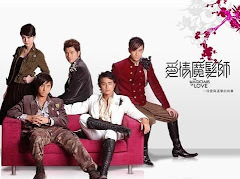 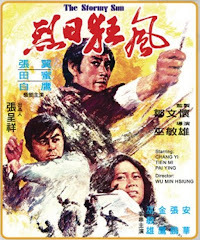 Frankie Wei Hung’s first movie with Shaw Studio was a wuxia film ‘ Swordsman At Large ' . 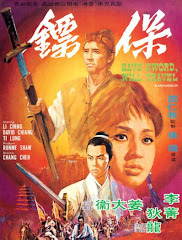 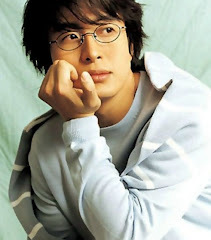 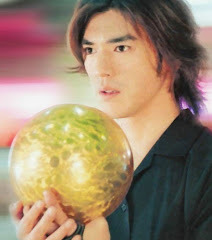 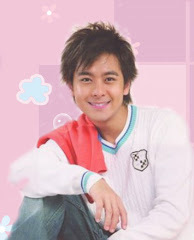 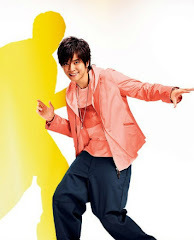 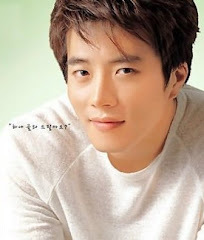 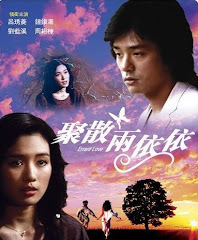 He played a righteous knight, fighting together with Tina Chin Fei and Margaret Hsing-hui in this Taiwan made production. 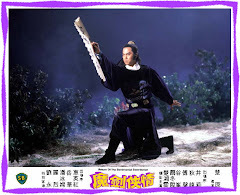 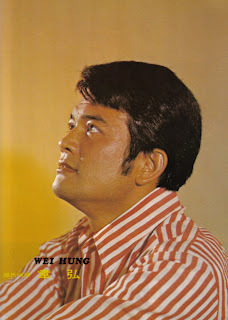 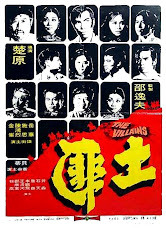 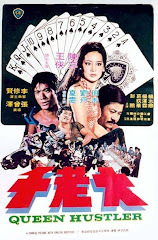 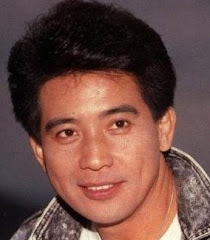 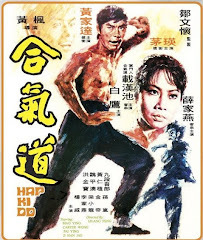 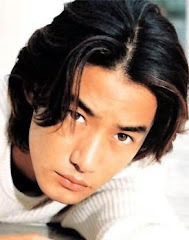 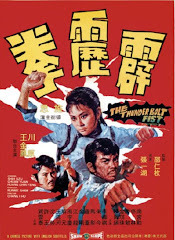 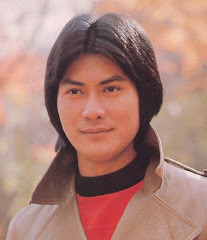 However, he was famous for his villainous role in many Shaw Bros movies. 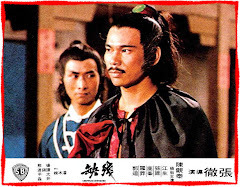 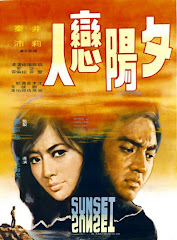 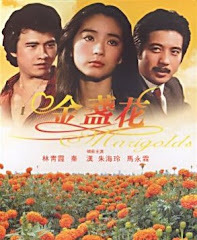 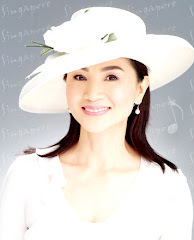 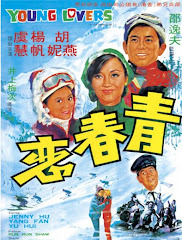 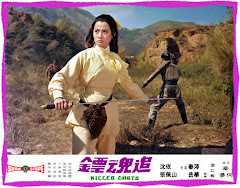 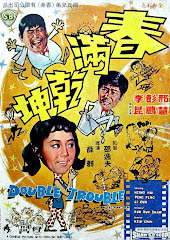 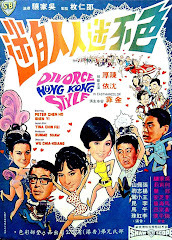 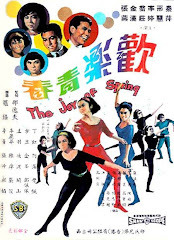 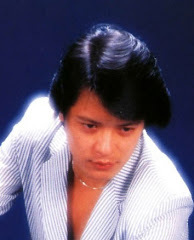 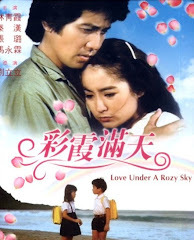 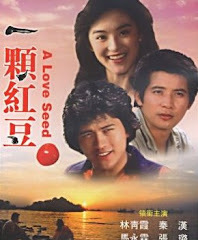 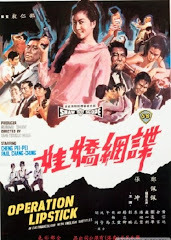 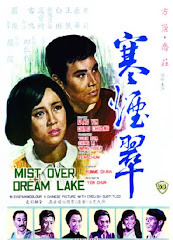 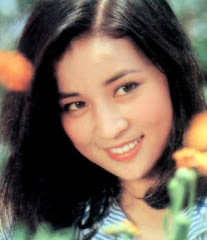 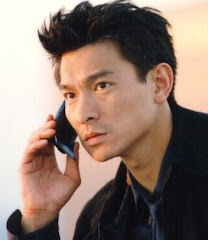 A rather unknown star, who often played villain opposite great stars like Ling Yun in "丁一山". 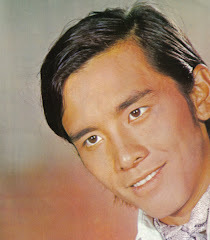 He has the good looks though.